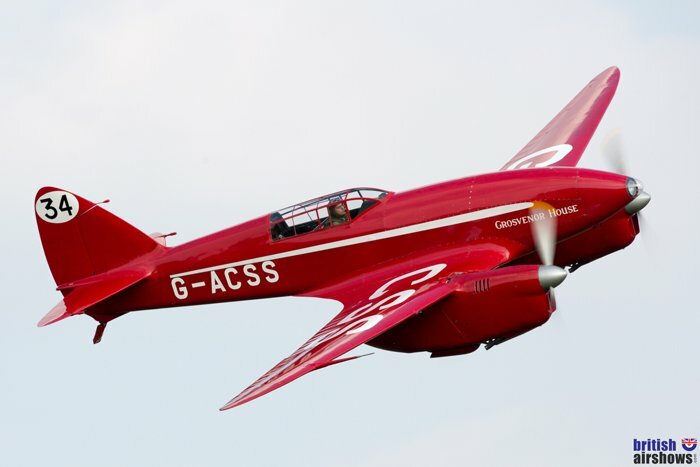 Shuttleworth bids farewell to the airshow season with 'Race Day', which will include mock air races. Expect also a selection of Edwardian and vintage racing cars. Photos taken at a previous Shuttleworth season finale.